Home > VoIP Support FAQ > Domain Names > Keep Nameservers option - do I keep this ticked at checkout when I transfer my domain? 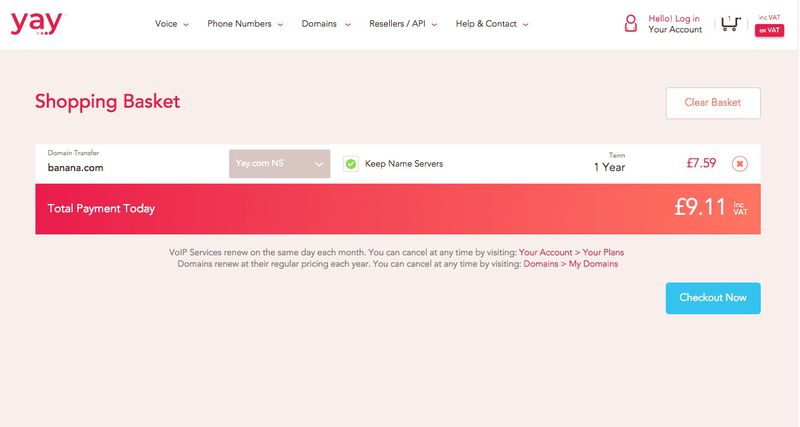 Keep Nameservers option - do I keep this ticked at checkout when I transfer my domain? Essentially keeping the Keep Nameservers option ticked at checkout keeps all the current nameserver details (so these will remain the same as they are at the moment of transfer). This will mean that any services you have eg website, email addresses will not change and will stay up (although dependent on the other provider).